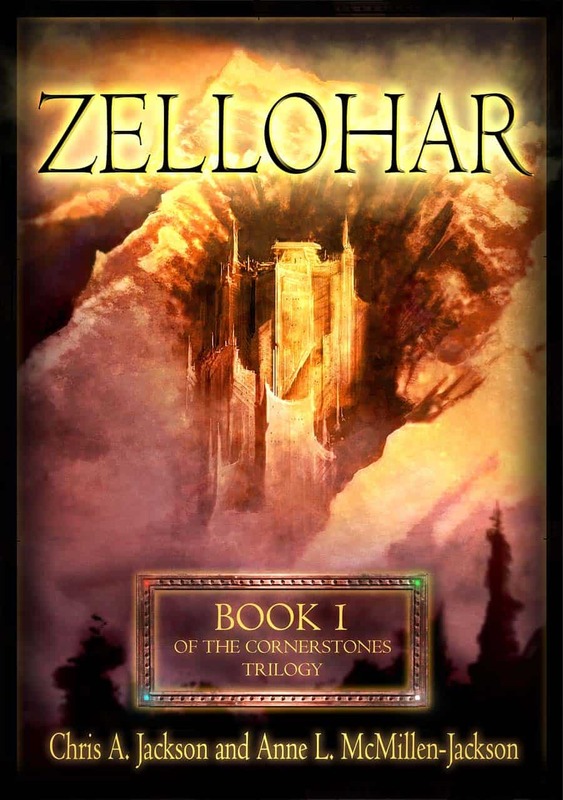 Once the ancestral home of a glorious dwarven kingdom—a masterpiece of architecture, secure, secretive, impregnable—Zellohar is now prison to a dark evil. The dwarves used the might of the Cornerstones, conduits to the power of the elemental spheres, to forever seal the keep. But the minions of the Dark Gods are not so easily imprisoned. The squires of the Nekdukarr Lord Iveron Darkmist, a paladin of the death god, Mortas, have recovered the Cornerstones. The enchantment has been broken. The doors that sealed the chaos of the Nine Hells within the mountain under Zellohar have been opened. The powers of the Nine Hells have, quite literally, broken loose. Iveron Darkmist has resumed the campaign he began nearly one hundred year ago—to devastate the surface world in a storm of destruction and death. And with Zellohar as his fortress, the Cornerstones to fuel his magic, and the Dark Gods’ favor, he will be invincible. All that stands in his way are a horse farmer’s daughter, a superstitious tribesman, a defrocked priest, a demented dwarf, and an elf cursed with lycanthropy. The unwitting companions stumble into the Nekdukarr’s plot and are thrown into a conflict that threatens to obliterate all they know and love. Pursued to the corners of the realms, the companions flee the wrath of Iveron Darkmist. But even death is no refuge from the power of the Dark Gods.